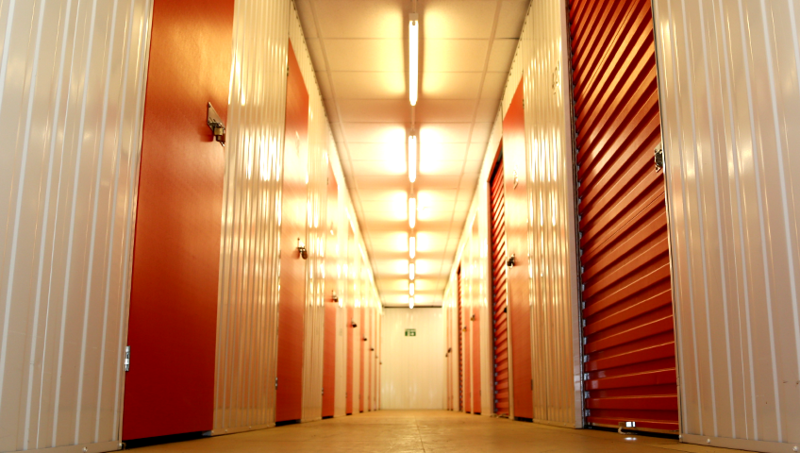 Finding the space for those important things in life and business can prove difficult. That is, until now. 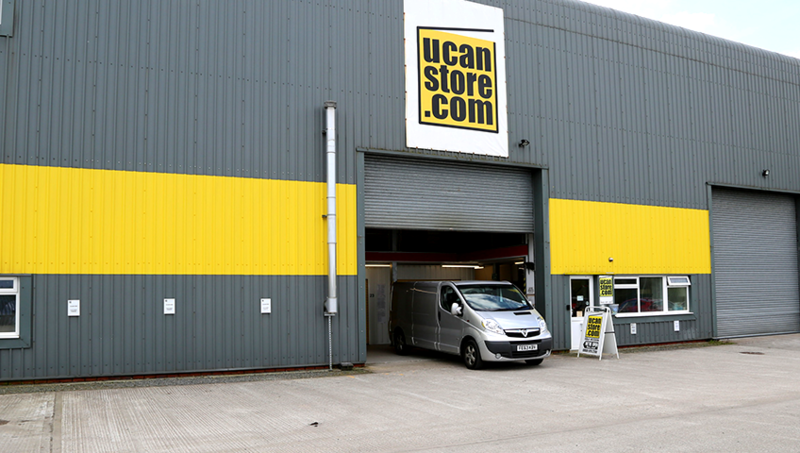 Because whether you're an individual seeking more room around the home or an organisation requiring storage for products, equipment and paperwork, UCANSTORE.COM gives you all the freedom you need. What's more, for a limited time only, our services are available at heavily discounted prices. Which means there's never been a better time to get in touch. 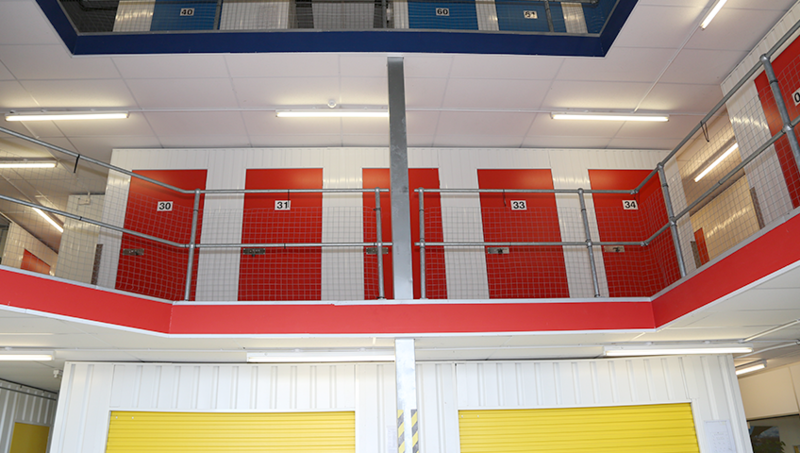 To find out more about how we can save you space and secure your property just look through this site or call us today on 0800 9752200.